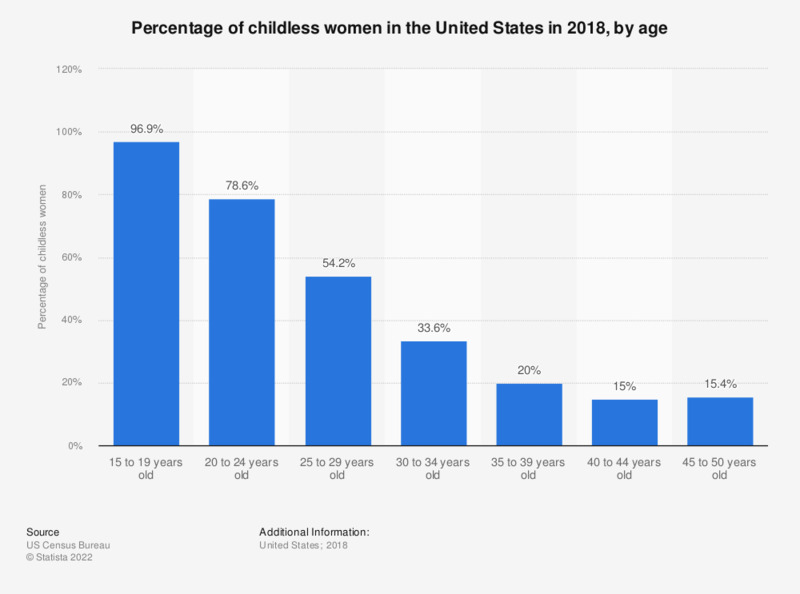 This graph displays the percentage of childless women in the United States in 2016, by age group. In 2015, about 75.8 percent of American women, aged between 20 and 24 years, were childless. How did your resolutions for 2016 change in comparison to 2015? At this stage of my life, I feel ready to face the future.